Since 1940 Argentina and Chile have been in competition for ownership of Antarctica. Many other countries are involved in this “competition” for the territory, but no one truly owns the land or has actual sovereignty. Almost everyone dropped their claims after the Antarctic Treaty of 1959 was signed by 45 countries, which blocked any one nation from trying to take over the winter wonderland. Argentina and Chile remained in this competition even after the Antarctic Treaty was signed. Both claim that the Antarctic Peninsula is a continuation of the Andes Mountains. 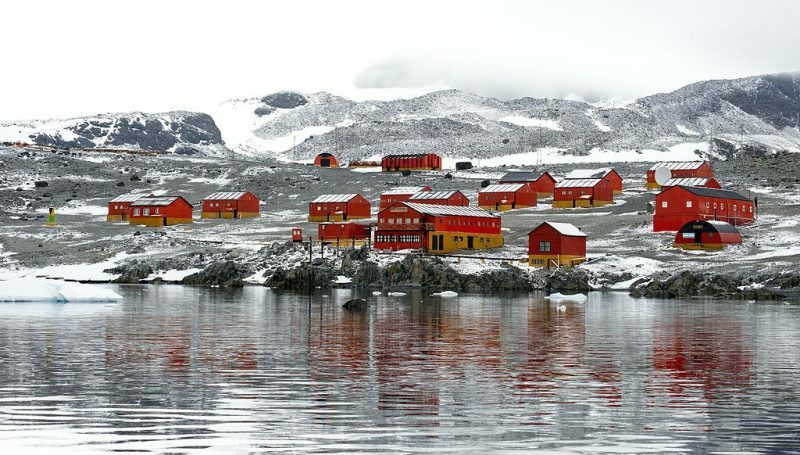 Many still wonder why is it both countries want to own the Antarctic Peninsula. There are some reserves of coal, oil and other minerals, but no one knows exactly how much, and the mining and extracting of coal and oil is illegal. In 1977 the Chilean President Augusto Pinochet visited the Antarctica to assert his country’s dominance in the region. This was perfectly normal compared to what the Argentinians did in retaliation. They used the most extreme action, and sent a pregnant woman to the barren and unpopulated continent of Antarctica in an attempt to stake a land claim there. She was supposed to give birth on the continent after being dropped at the Argentinian Esperanza Base. Silvia Morello de Palma became the first woman in recorded history to give birth on the continent. 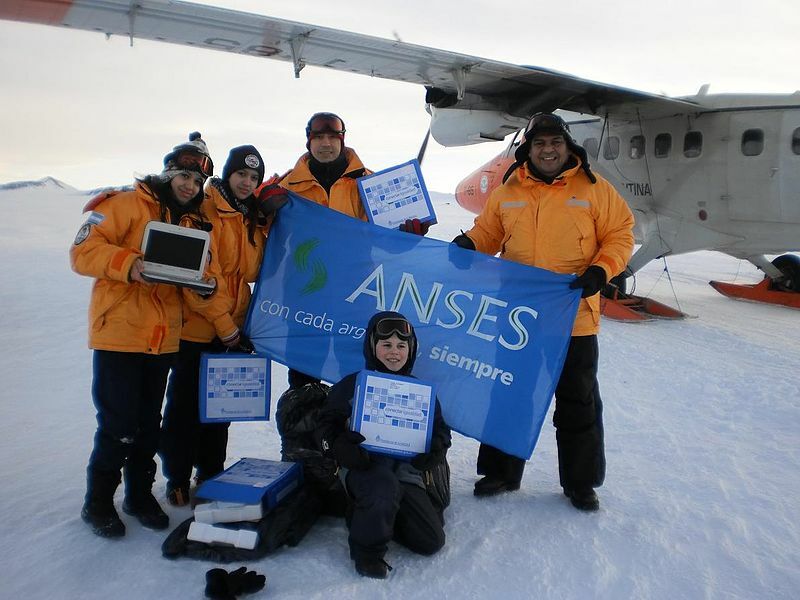 On January 7, 1978, Emilio Palma was born in Antarctica, the first person to be born there. After his birth, the Argentine government passed a law banning any maps of Argentina that didn’t include Antarctica. Chile decided to play along and make this dispute even more absurd than it was. They sent recently married couples to their own Antarctic base in order to claim the first baby both conceived and born in the territory. 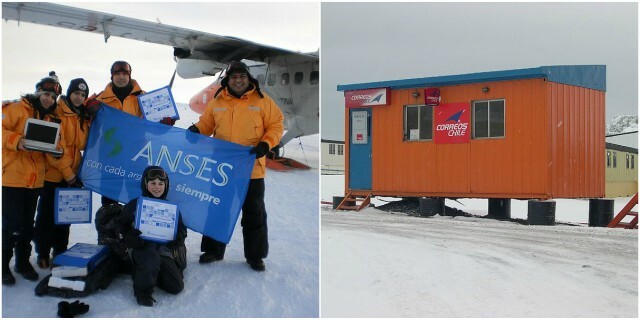 Correos de Chile office in Antarctica. That started the baby boom in Antarctica. By 2009, eleven children had been born in Antarctica. Eight of them were born at the Argentinian Esperanza Base, while the other three were born at Chile’s Base Presidente Eduardo Frei Montalva. 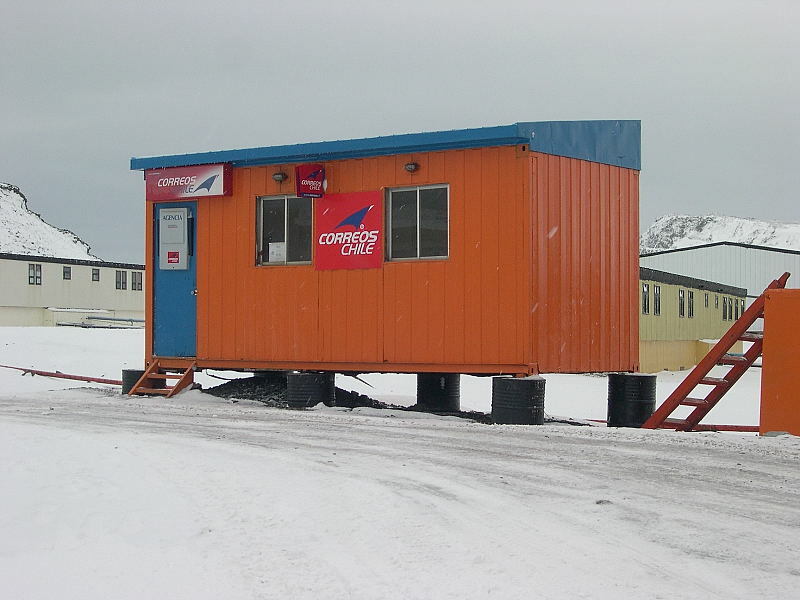 Chile’s first official Antarctican is Juan Pablo Camacho Martino, born on November 21, 1984. The countries both sent couples a year at a time in their bids to secure their Antarctic territory.